Providing our clients with an open and continuous line of communication is our first priority. Our team is available by phone, email, or mail, and are happy to chat with you about your concerns and needs at any time. Software and hard files are protected and secure to safeguard your personal information and any documents regarding your residents. You will rest well knowing that you’re in the hands of skilled professionals who are available and within reach at any time. An assigned property manager who is accessible via cell phone and email to address any questions, problems, or concerns. Board communication with all members to ensure ongoing and maintained relationships throughout the contract. Routine meetings with the assigned property manager to discuss property progress, upcoming goals, and short- and long-term plans for the property. Annual meeting to be scheduled which discusses the unit owners short- and long-term financial plans, communications, financials, and a Q&A session. A triple-lock filing system which organizes and stores the unit owner information, master deed and bylaws, records, and communications.  Property manager helps enforce rules, regulations, and bylaws which were created by trustees. Election and resignation of trustees are assisted and coordinated by assigned property manager to ensure a smooth transition and compliance of condominium documents. Coordinate mailings and letters to unit owners from our officers to update and inform of all actions and undertakings throughout the property.